Imagine this… you're kid-free on a Saturday night. Where would you go? What would you do? Once in awhile when the stars and the planets align perfectly, we get a date night. I'm kidding, sorta. Brian and I have more frequent dates now that the kids are getting a bit older. Sometimes we plan day dates, where we drop the kids off by Grandma and Grandpa for the afternoon. It's nice going out to lunch together and catching an earlier movie (which usually saves us a little money). 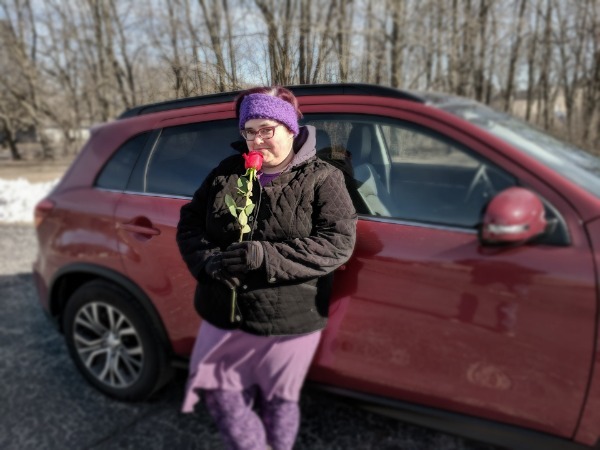 We received the 2018 Mitsubishi Outlander to test drive. Notice the beautiful red color of this car? Since I'm a wee bit obsessed with the show Outlander, we named it Red Jamie. It was so nice of Red Jamie to take us out on a date! 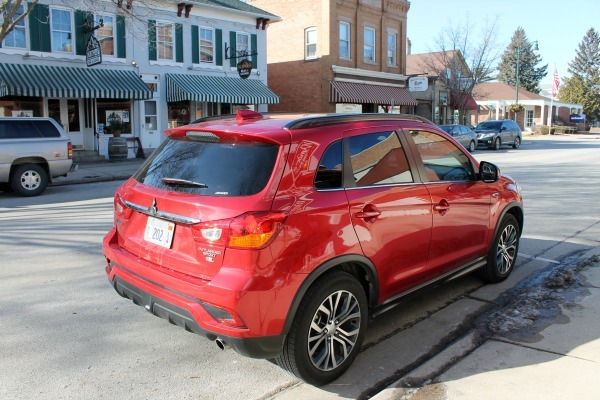 We took a drive through Cedarburg's lovely downtown area and did a little window shopping. 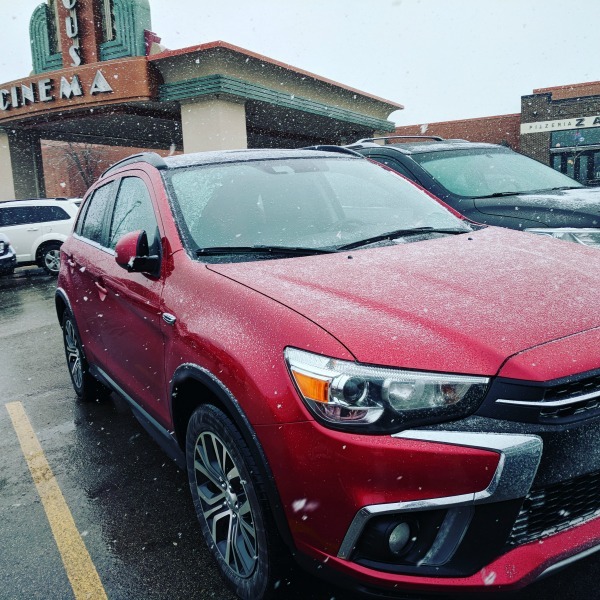 After grabbing a quick bite to eat, Red Jamie drove us to the North Shore Marcus Theater to see The Greatest Showman. Brian and I used to go to the movies a lot before having kids. We hadn't been to North Shore in a long time, but a friend recommended going because they have Dream Loungers there now. Oh my goodness, they are incredibly comfortable. I want to get comfortable and put my feet up every time I go to the movies now! Going out to eat and seeing a movie is our go-to date night, but there are lots of other fun things to do such as bowling, wine tastings, and even getting crafty together. If you are looking for a few date night ideas in and around the northern suburbs of Milwaukee: Cedarburg, Grafton, Mequon, etc. then we have you covered! We're always looking to add to this list, so if you have a date night suggestion, please leave it in the comments below. The Cheel in Thiensville features authentic Nepali dishes alongside American fare and craft cocktails. Take your taste buds on an adventure! They often have live music as well. Stilt House is a gastropub that features American craft beers, wines, and small plate dining. Enjoy outside patio seating during warmer months. Mr. B's Bartolotta Steakhouse in Mequon is an excellent choice if you want to enjoy a delicious steak dinner. Farmstead is said to have the best steaks in Cedarburg. It's a hidden gem that you won't spot while driving unless you know where to look. It's a casual, cozy restaurant in 150 year old fieldstone farmhouse. The Jail House is best described as rustic casual fine dining. The building dates back to the mid 1800's and is tucked away from city limits. They are open at 5PM Tuesday through Saturday. Crave Bar & Food – This place has been recommended by a few of our friends. They are open at 11AM daily, making it perfect for a lunch or dinner date. Ferrantes serves Italian and American cuisine. If you are planning a lunch date here, it will need to be during the week. They open at 11:30AM Monday through Friday and at 4:30PM on Saturday and Sunday. Water Street Brewery – We enjoy dining here for lunch and dinner. They also have a weekend brunch. The Rivoli in Cedarburg is perfect for a budget friendly night out. Cedarburg has several options for wine tastings: Cedar Creek Winery, Chiselled Grape, and Grapes and Tastes. Enjoy a glass of wine or two plus light bites at The Ruby Tap in Mequon or Ernie's Wine Bar in Cedarburg. I love the opportunity to taste a variety of wines (which are all on tap) at The Ruby Tap. Their truffle popcorn is delicious as well. Wine not your style? Stop by beer tasting room at The Fermatorium, a microbrewery in Cedarburg. There are also several beers and signature cocktails available at Grapes and Tastes. I also spied a stack of board games there! Go bowling at Circle B, Cedars III, or Harbor Hills. Get crafty at the Thirsty Hammer Workshop where you can create custom home decor while enjoying a glass of wine. You'll need to plan ahead to book your DIY session. We hope this gave you a few ideas for your next date night. Maybe try a new restaurant or go out for drinks. If you usually see a movie, maybe go bowling or create something together. 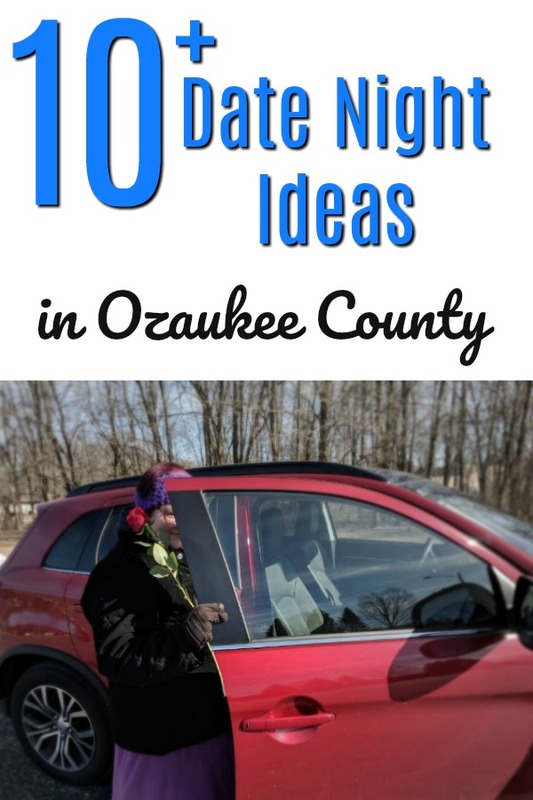 There are a lot of excellent places in Ozaukee County for a night out. 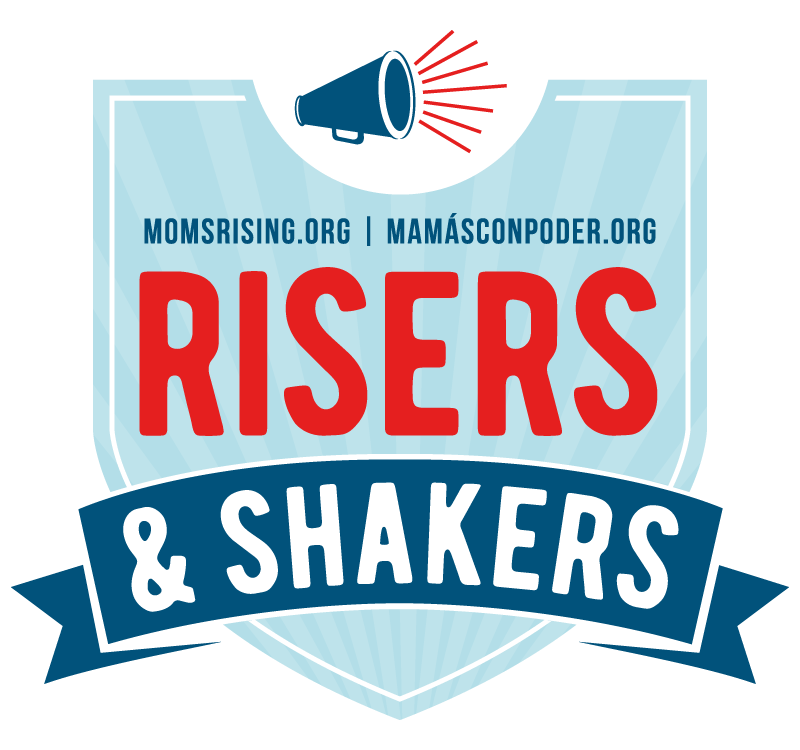 Don't forget to add your favorite places to go in the comments!